After 3 days of crawling around the house he took the advice of my Aunt Joyce and saw her chiropractor, Dr. Mondo. I remember helping my mom get him into the car. She drove us to the office. I’ll never forget seeing my dad walk upright out of the exam room. I was totally amazed…and curious about how Dr. Mondo “fixed” my dad’s back so quickly. At 12 I thought it was magic! When I was 15, I interviewed Dr. Mondo for a class assignment. I was so impressed by his dedication and compassion for his patients…and me! His healthy lifestyle and professionalism influenced me into becoming a chiropractor. My experience with Dr. Mondo brought out my desire to help people through natural means. I saw how he just used his hands and knowledge, not drugs or surgery, to assist his patients in regaining their health and wanted to be able to do the same thing for others. 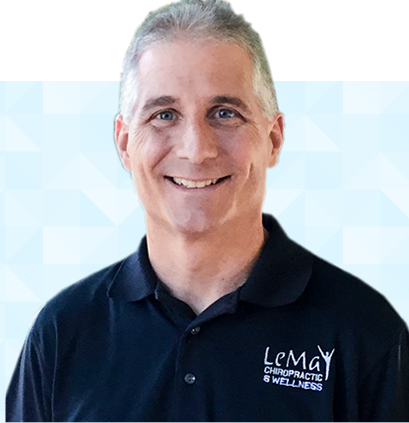 My pre-chiropractic education began at UW-LaCrosse where I studied the basic sciences such as inorganic chemistry, organic chemistry, biology, along with basic physiology and anatomy courses, as well as meeting my future wife, Michelle. After completing my study there, I was accepted at Northwestern College of Chiropractic in Bloomington, Minnesota. I love to share great information with people. I still remember thinking as I was learning in chiropractic college that if everybody knew what I was learning than everyone would want to see a chiropractor for improving their health. That’s why I make it a point to explain everything in advance, answer questions and attempt to over communicate through handouts, videos and our web site. I believe patients appreciate that. I want people to know that good health IS within your reach. 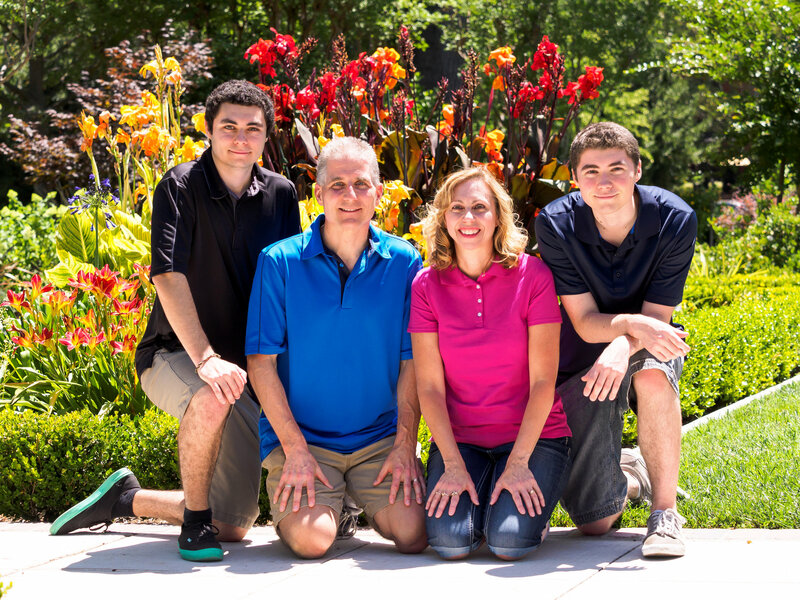 Michelle and I have been married over 30 years and have two sons, AJ and Wesley. We enjoy trail biking, shopping (mostly Michelle, but I like it too), playing with our Belgian Malinois Shephard, Teeka, reading and listening to personal development materials, not to mention an occasional game of Mario Cart. It’s important to be a good model for my patients. I get regular chiropractic care, workout, take my whole-food & herbal supplements, and eat as clean a diet as possible, as does my whole family. Besides sharing information, I try to be a good listener. I hope I get the opportunity to meet you in person and discuss your specific health challenges and goals. Give our Fair Oaks chiropractic office a call or email me with the link below and let’s arrange a time to explore your options so you take your first step towards better health. Thanks for visiting our site.